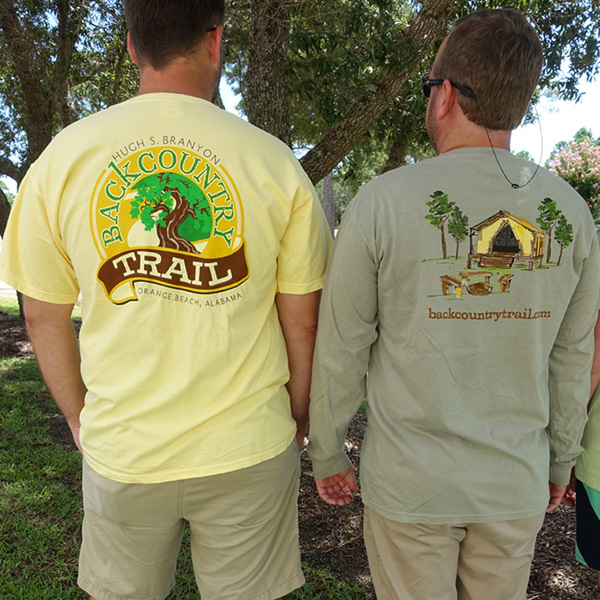 Support the Hugh S. Branyon Backcountry Trail Foundation when you buy one of our Trail Shirts! Due to the popularity of this item, colors and sizes are subject to availability. 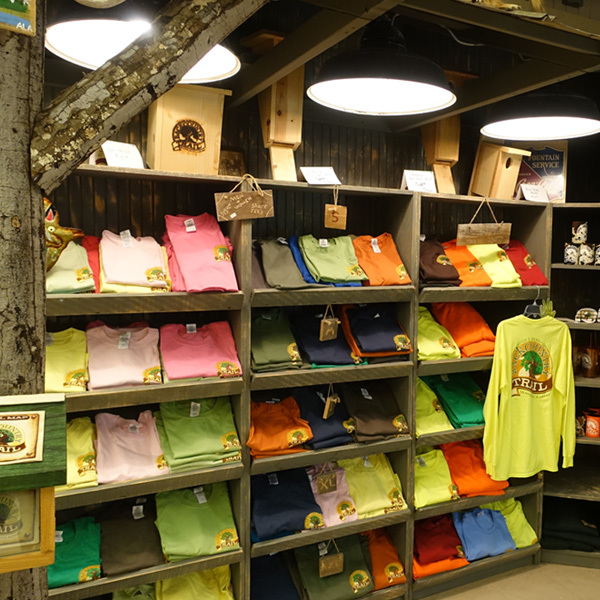 If the item selected is not available, a representative of the Backcountry Trail will contact you before processing your order.